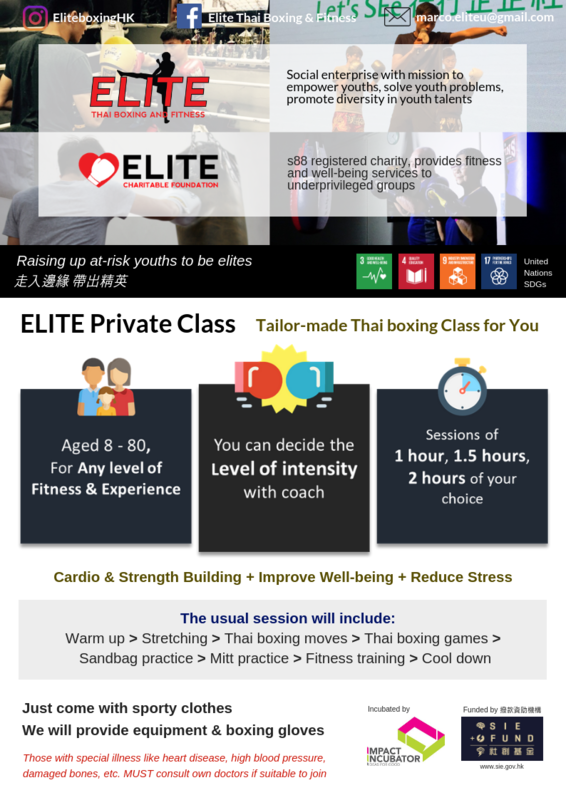 In Elite 1.0, we use Thai Boxing as an alternative therapy for fighting depression, so we offer a series classes of Thai Boxing to satisfy different people. 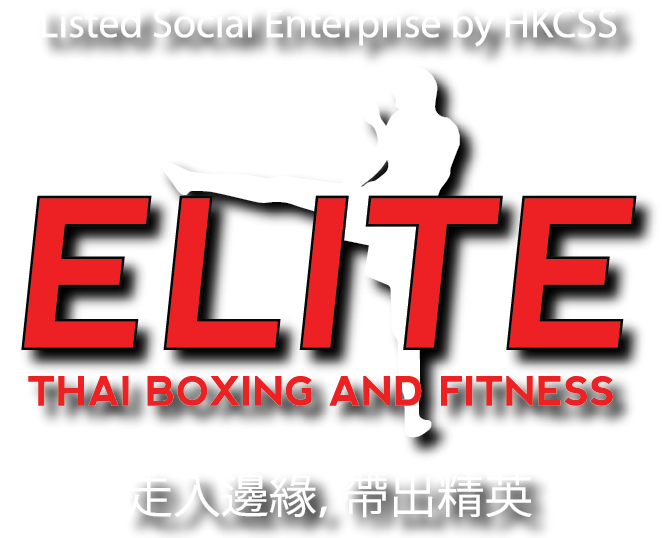 After fighting depression: as effective tools for improving physical shape and fitness. slimming. To register classes, please send an email to us through Contact page. For more information of these classes, please send an email to us through Contact page. Looking forward to your participate in our classes!